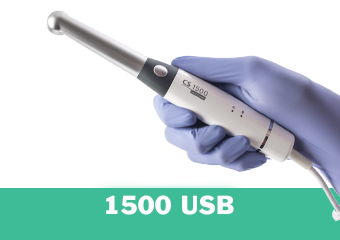 Combining high-quality images, ease of use and multiple connections for easy sharing, the CS 1200 is the perfect entry- level intraoral camera option. It features an auto-adjustable, 6-LED lighting system and a generous 3mm-25mm focus range. Delivering high image resolution (1024 x 768), the CS 1200 reveals even the smallest details. 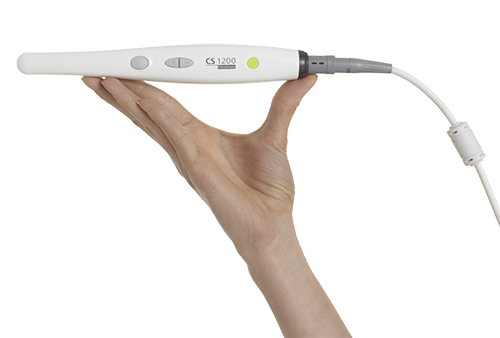 As an affordable entry point into digital imaging, the CS 1200 puts high-quality intraoral images within the reach of any practice. Thanks to the camera’s crisp, high-quality images, the CS 1200 facilitates communication with your patients and is a perfect tool for patient education. And, more informed patients are more likely to make smarter decisions about their treatment—improving revenue opportunities and maximizing return on investment. 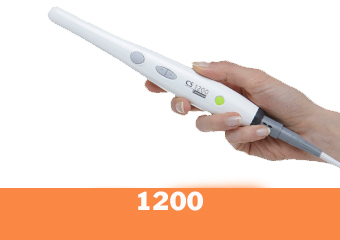 The CS 1200 intraoral camera serves as an affordable entry point into digital imaging for almost any practice. 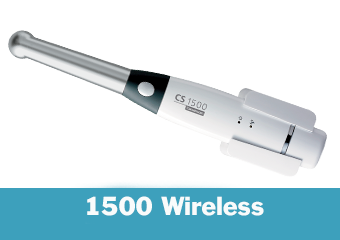 In addition to Carestream Dental’s industry-leading image quality, the CS 1200 is easy to share and integrate into existing workflows. Industry-Leading Image Quality: The CS 1200 offers a still image resolution of 1024 x 768 pixels for maximum detail and a video image resolution of 640 x 480 pixels. The camera’s fixed focus range (3mm to 25mm) captures a variety of images. Additionally, the CS 1200 features a 6-LED auto-adjusting illumination system, which ensures perfectly and uniformly lit images. 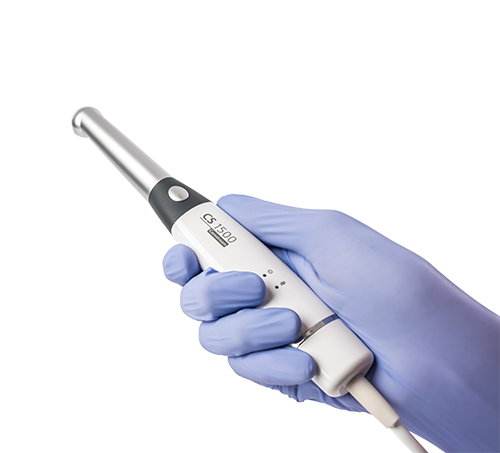 Improved Patient Communication: The CS 1200 provides practitioners and patients witha detailed view of the patient’s teeth, anatomical structures and mouth. Providing true-to- life images ultimately results in improved patient communication, increased case acceptance and better case documentation for sharing with third-parties and referrals. Compact and Comfortable: The compact camera is lightweight and ergonomically designed to fit comfortably in hands of all sizes. With a conveniently placed acquisition button, the camera is easy to use, and practitioners can capture an image with one click. 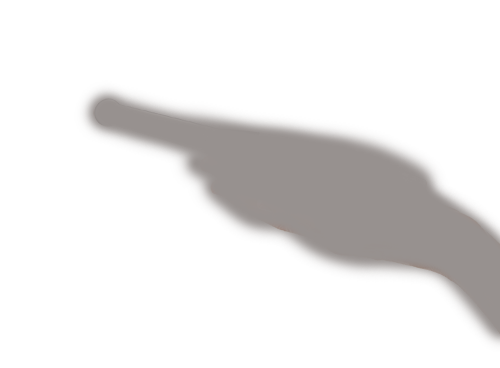 Built with a rounded head and tapered shape, the CS 1200 offers improved patient comfort during exams. Convenient and Easy to Share: Designed with convenience and flexibility in mind, the CS 1200 offers USB and optional S-Video and AV connections to support both PC and analog displays. The camera also works without docking stations, making integration and sharing between operatories fast and convenient. Built-In Memory: The CS 1200 can store up to 300 images within the camera itself. 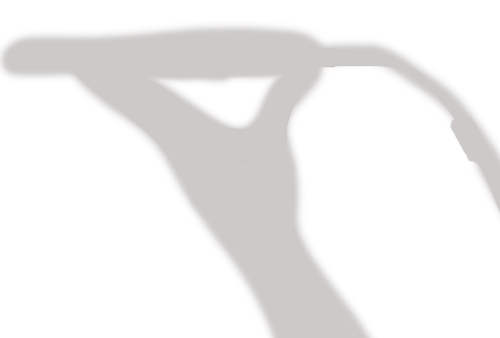 With a touch of a button, the images can be viewed on a TV, monitor or PC, eliminating the need for memory cards and computers in each operatory. 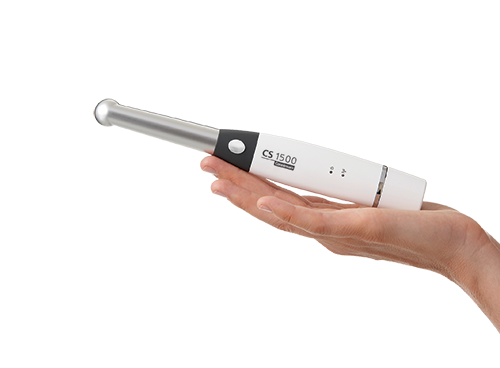 Affordable Entry Point into Digital Imaging: The CS 1200 is a high-quality intraoral camera at an affordable price-point that puts digital imaging within reach of almost any practice. The camera also comes with everything a practice needs to get started including, a mountable holder, hygienic sheaths and a USB cable. Minimal Training Required: The CS 1200 is easy to learn and use, minimizing training time and improving practice productivity. 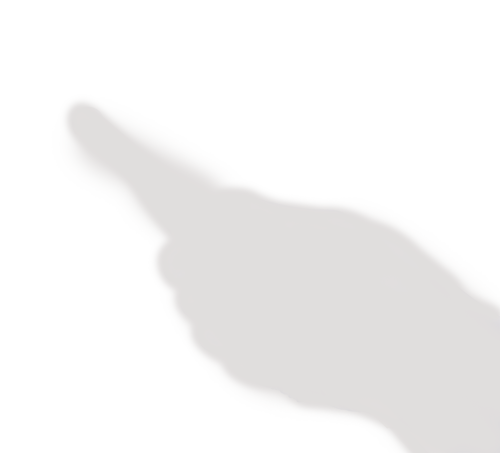 The highest image resolution (1024 x 768) at a low price. Stores up to 300 images in the camera, eliminating the need for memory cards or computers in every operatory. 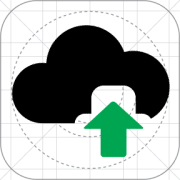 Directly connects to PC, AV, S-video without docking stations. TWAIN complaint for easy integration into any software. Capture your patients’ images and review them directly from the CS 1200. With the ability to store up to 300 images within the camera, the CS 1200 eliminates the need for memory cards or computers in each operatory. Supporting both PC and analogue display, the camera’s direct connections ensure fast and easy sharing between surgeries. The CS 1200 features a 6-LED illumination system that automatically adjusts to ensure perfectly lit images in any lighting condition. The camera’s wide focus range captures a variety of intraoral views. 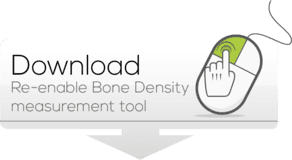 Fully TWAIN compliant, the CS 1200 works with Carestream Dental’s Imaging Software, as well as other leading imaging software. What’s more, the camera supports both PC and analogue displays and a variety of connections (USB, S-Video, and AV) to make sharing more flexible and convenient than ever.